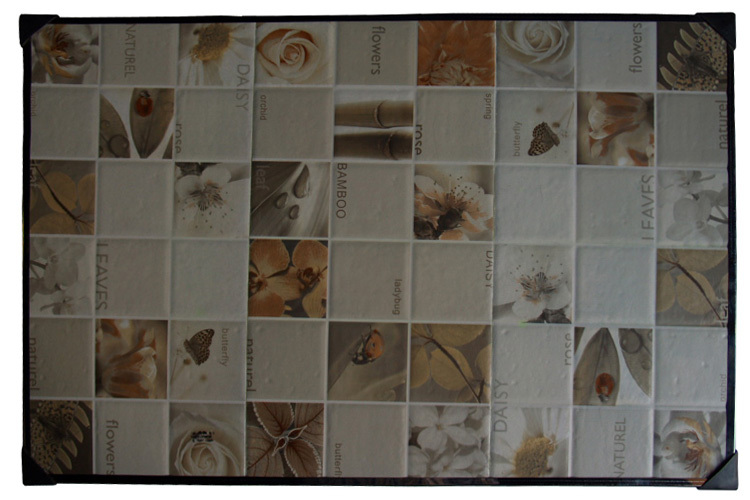 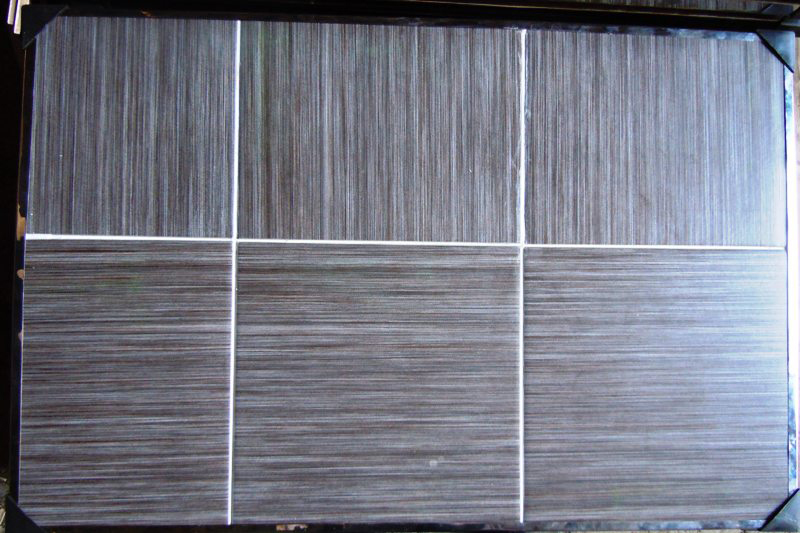 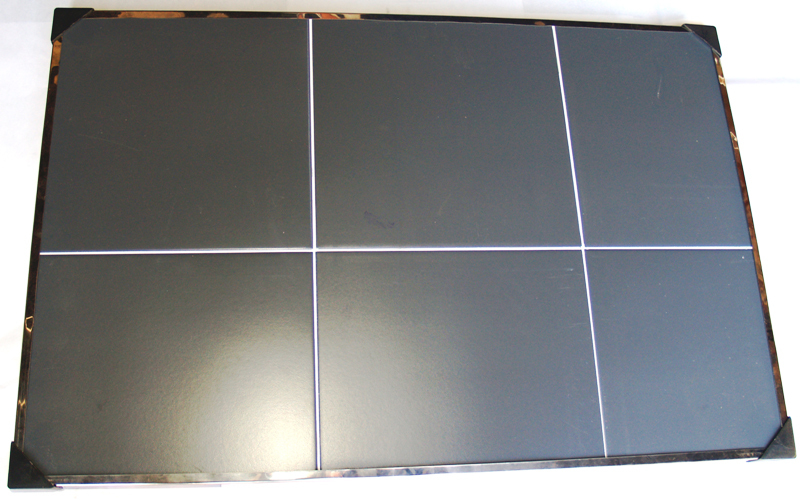 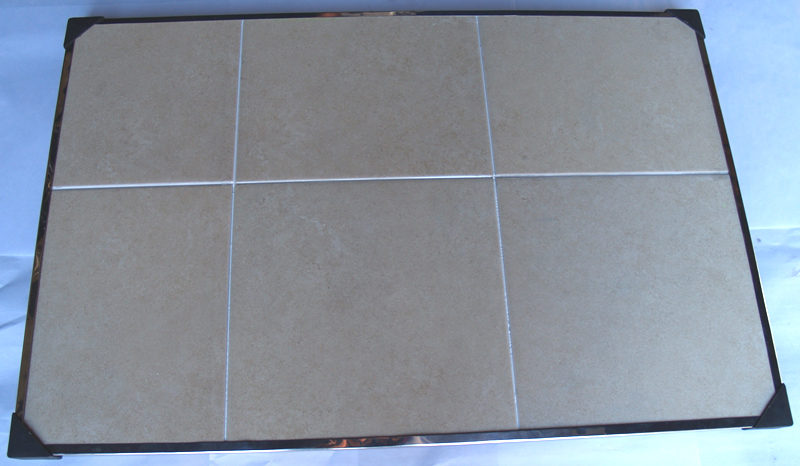 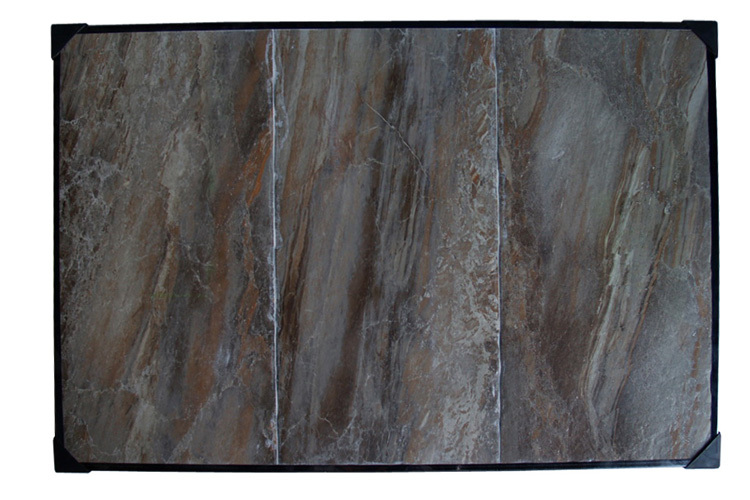 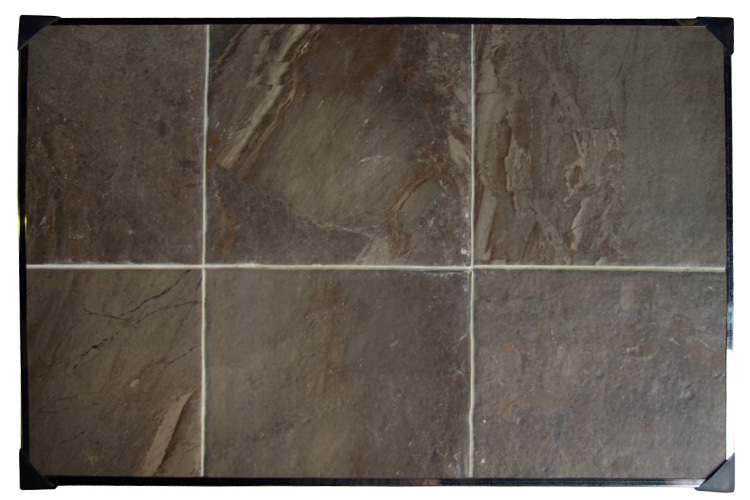 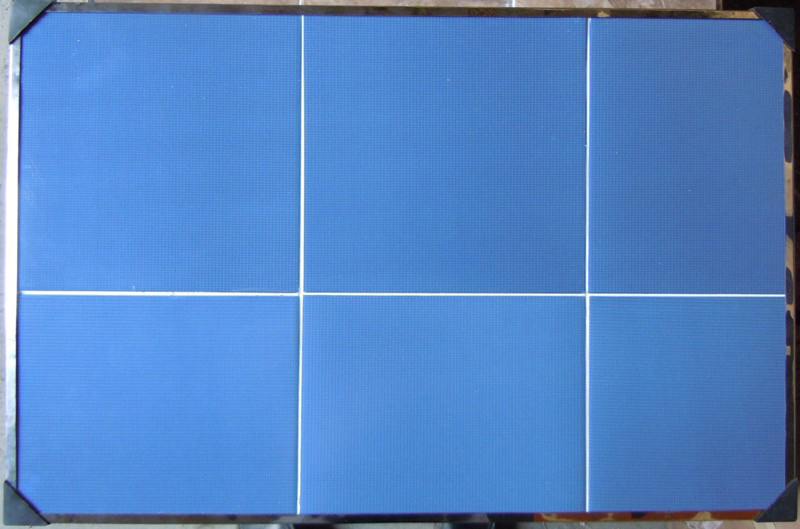 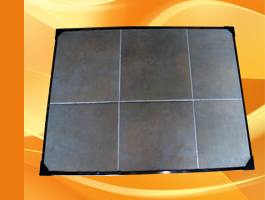 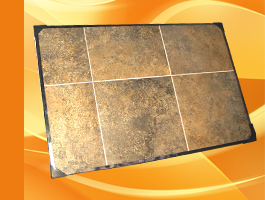 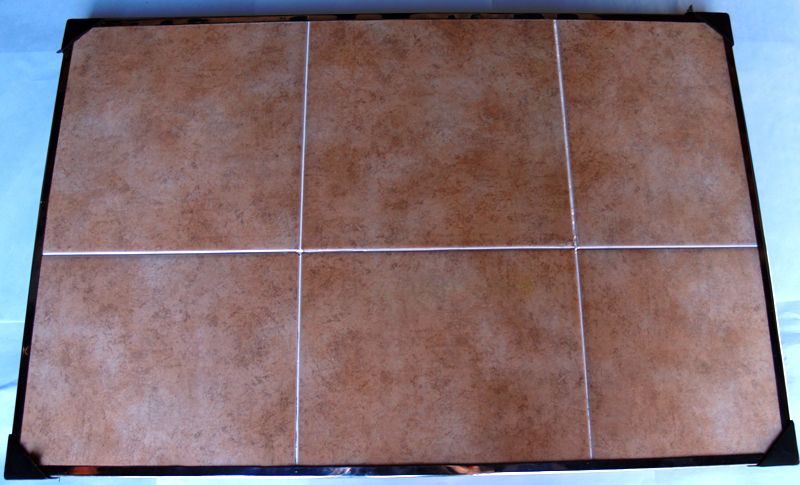 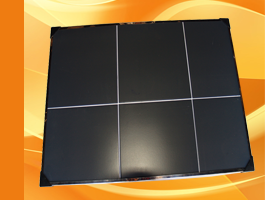 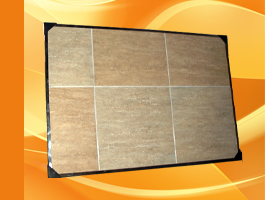 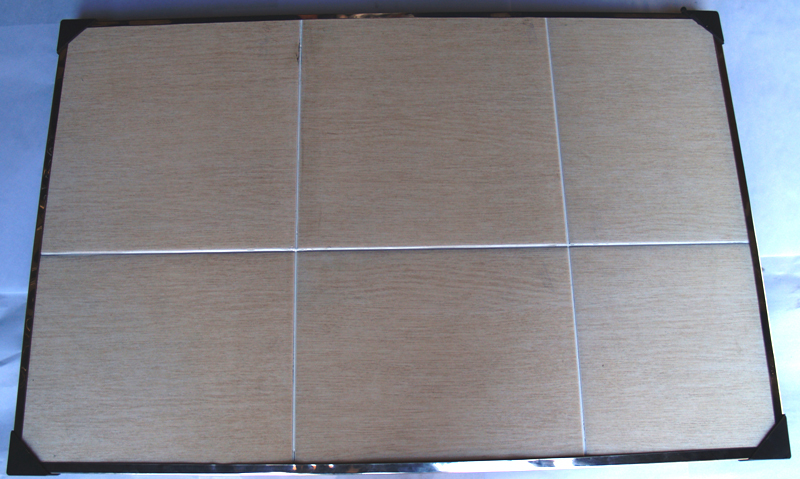 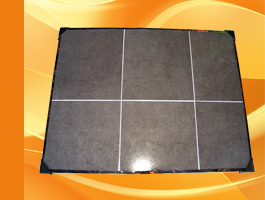 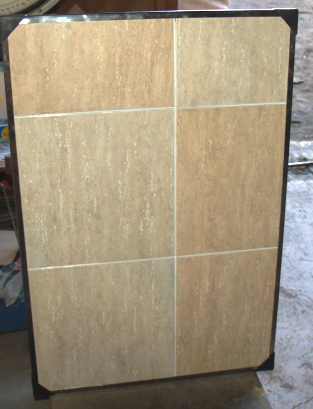 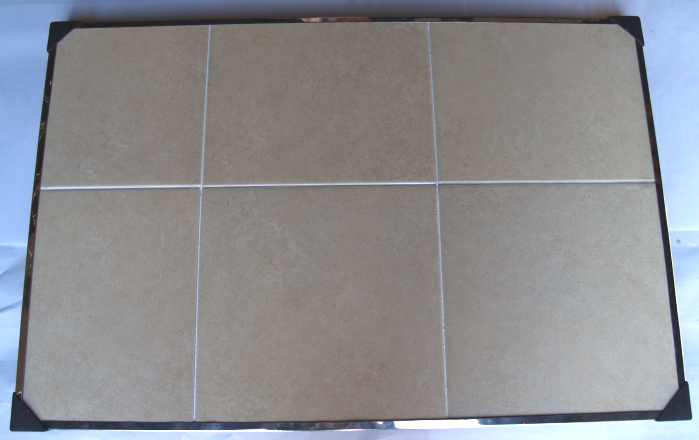 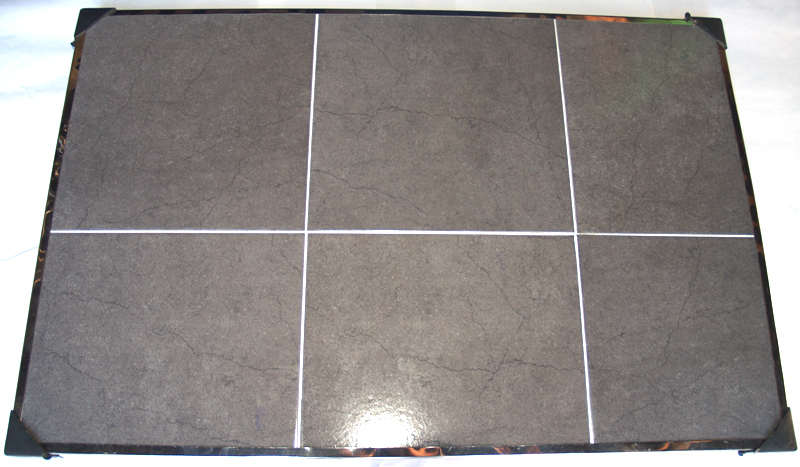 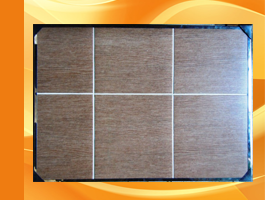 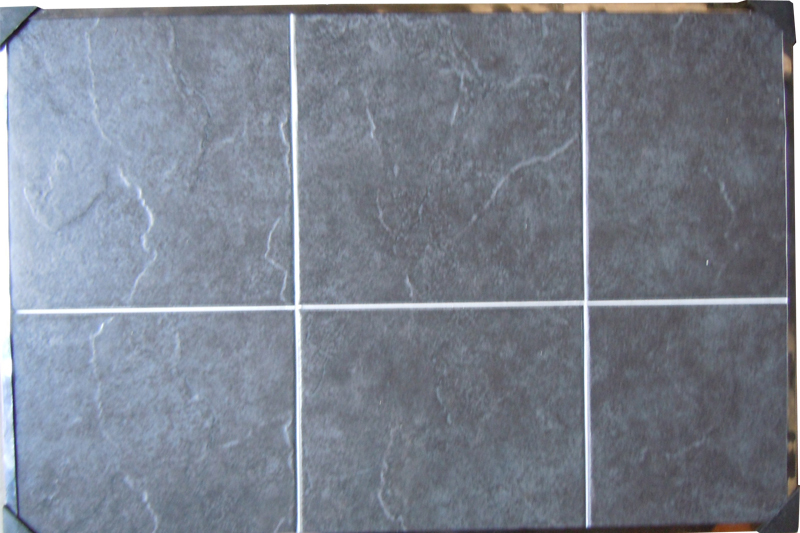 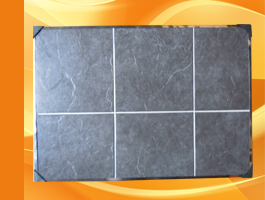 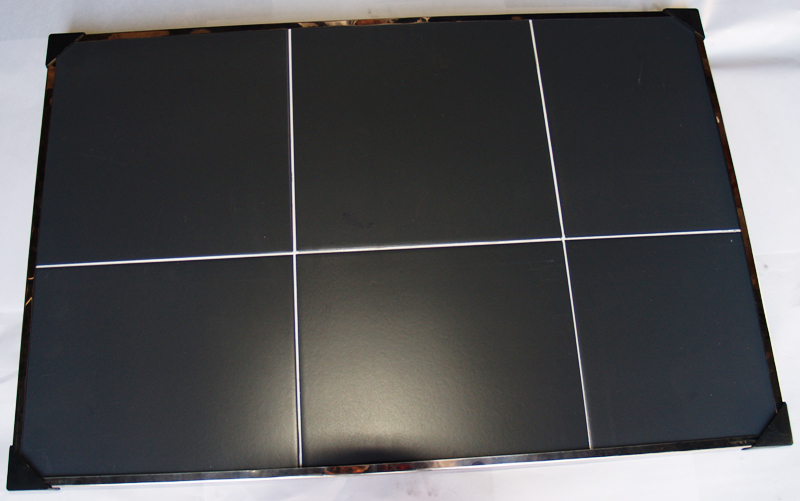 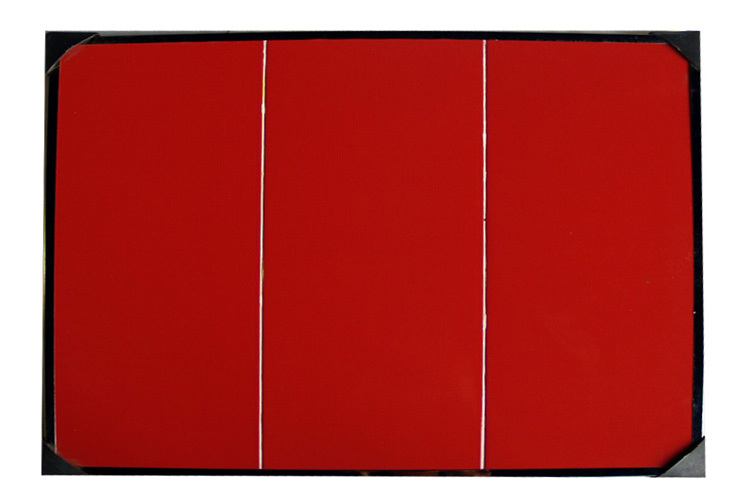 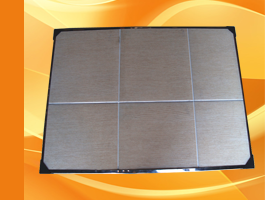 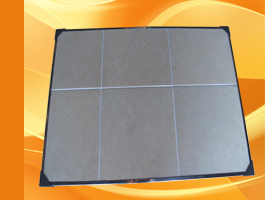 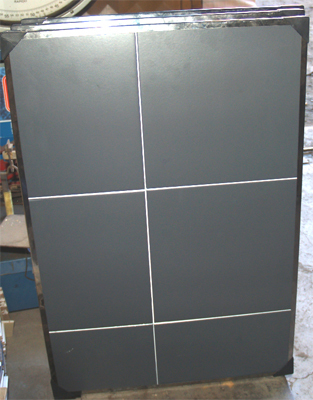 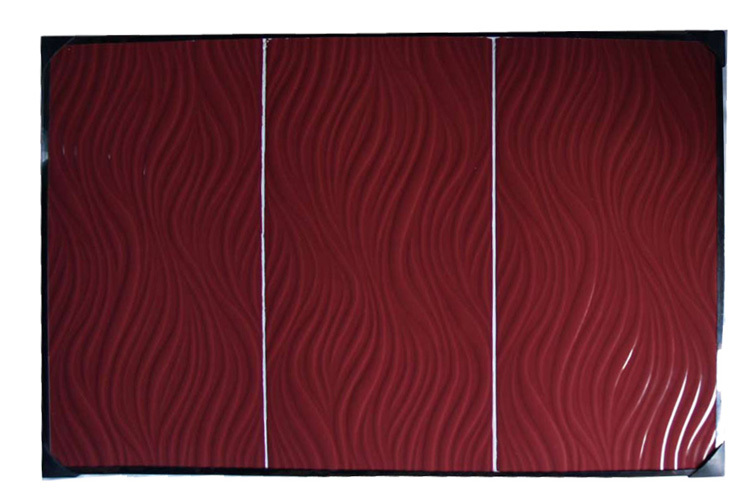 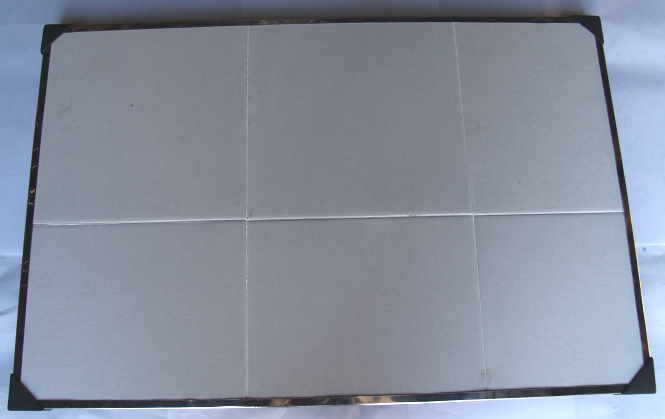 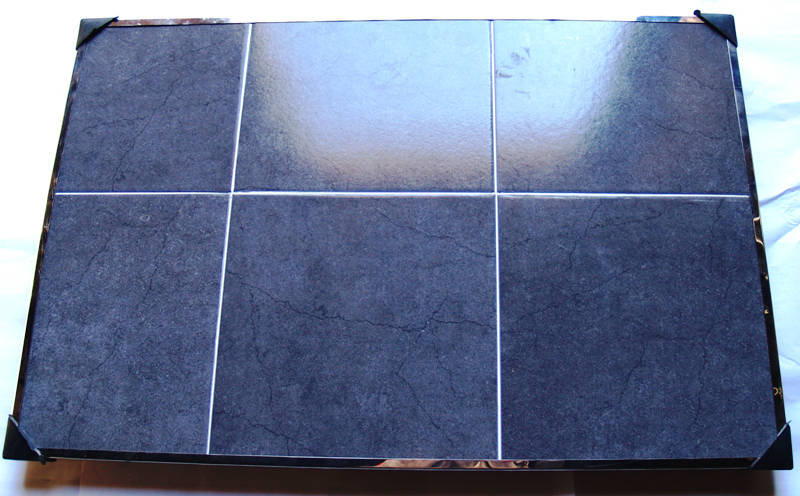 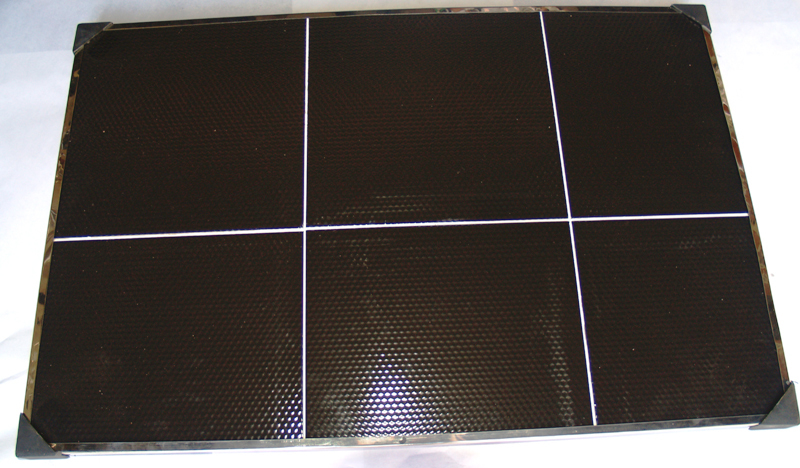 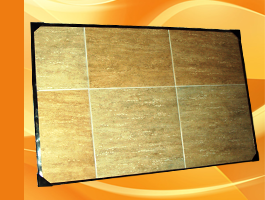 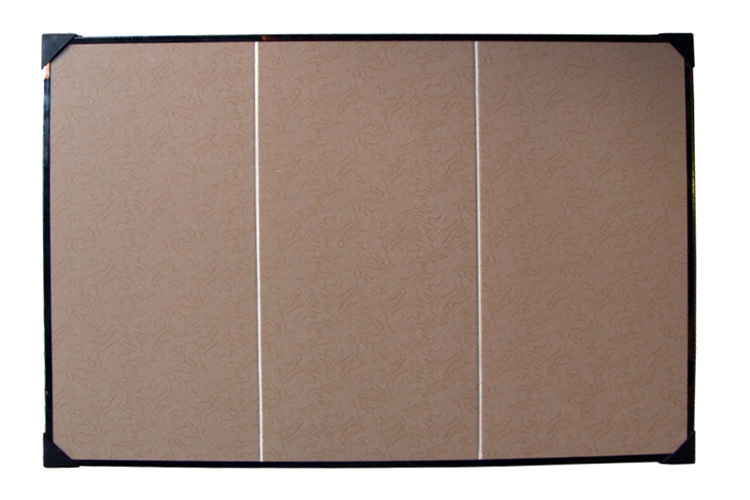 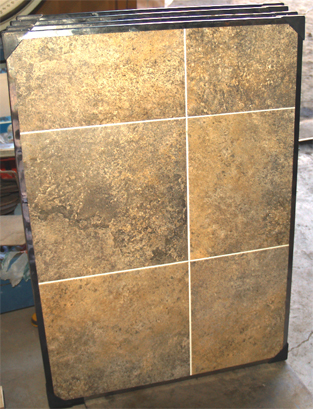 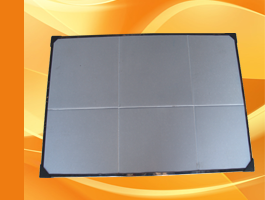 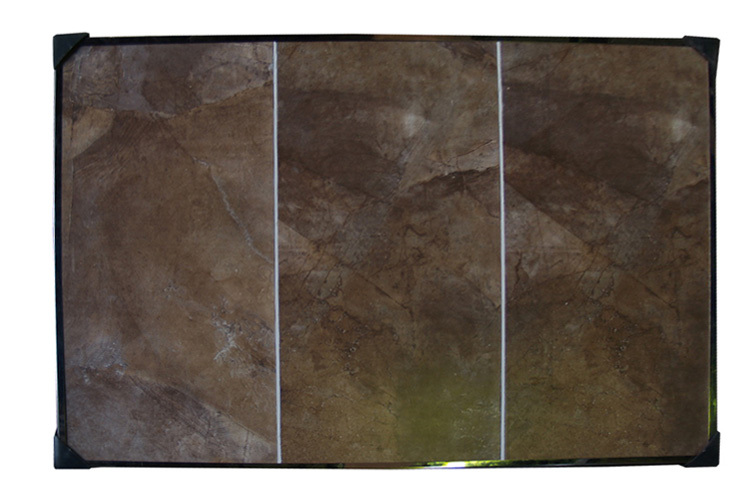 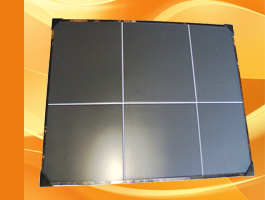 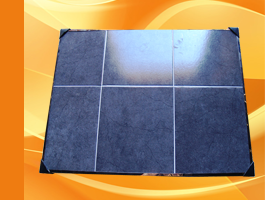 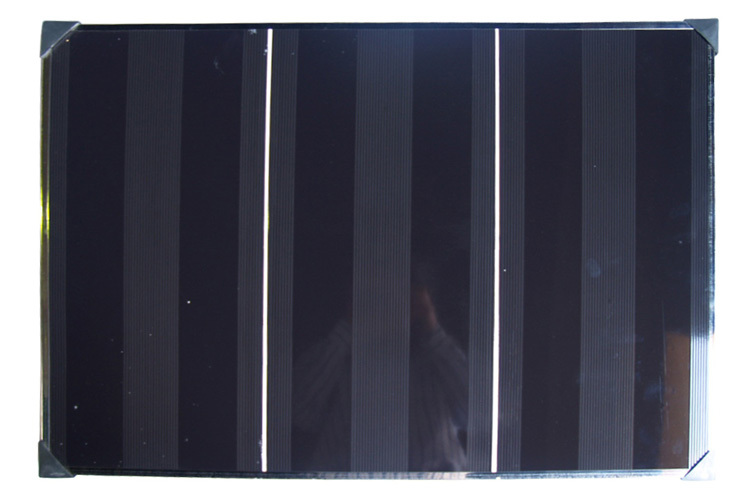 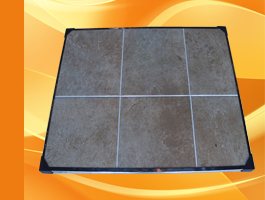 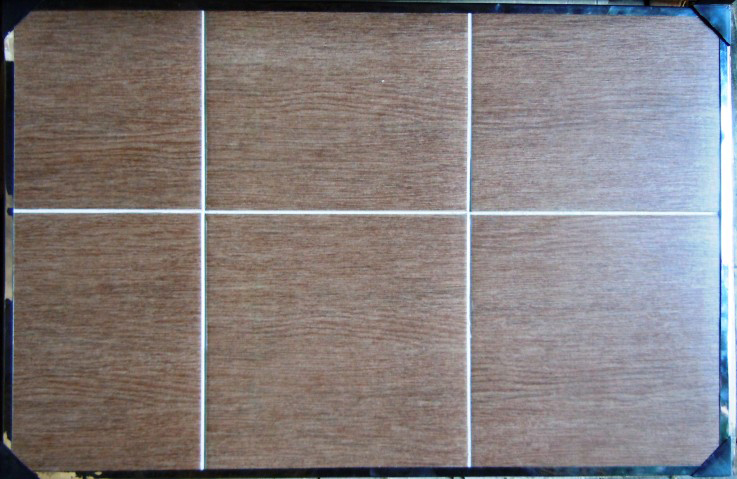 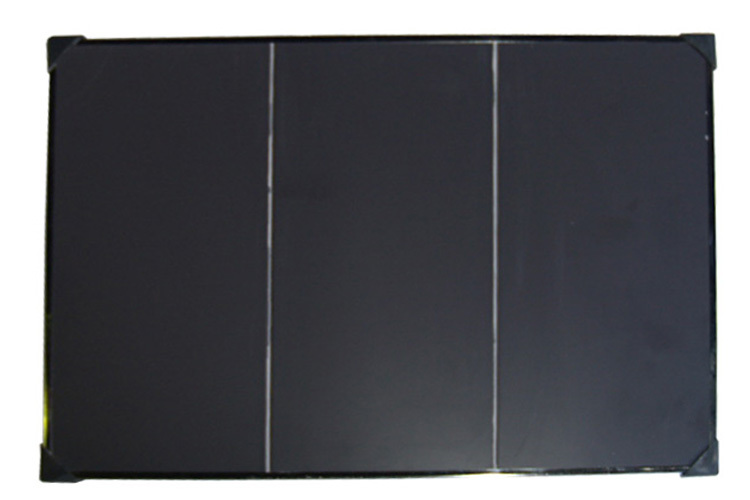 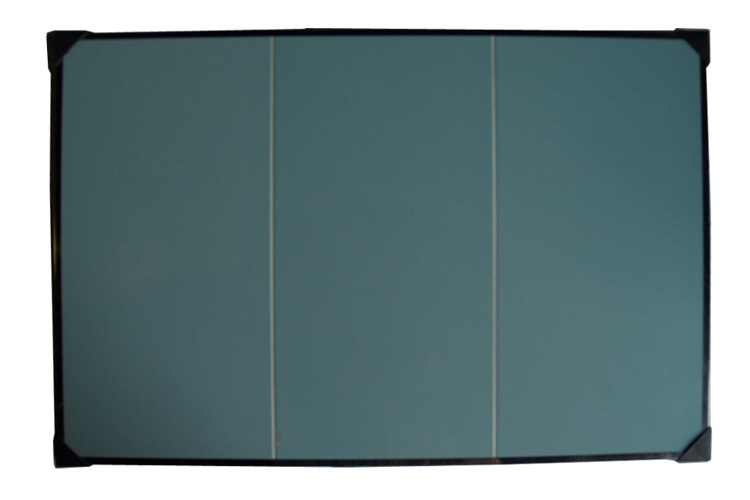 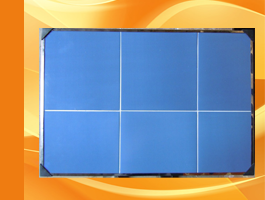 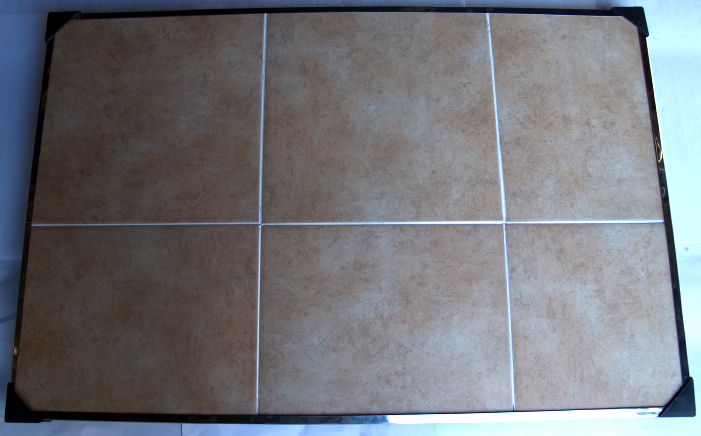 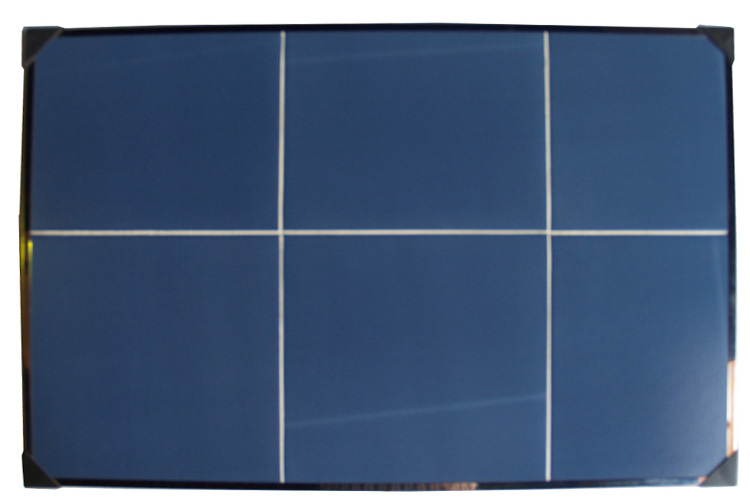 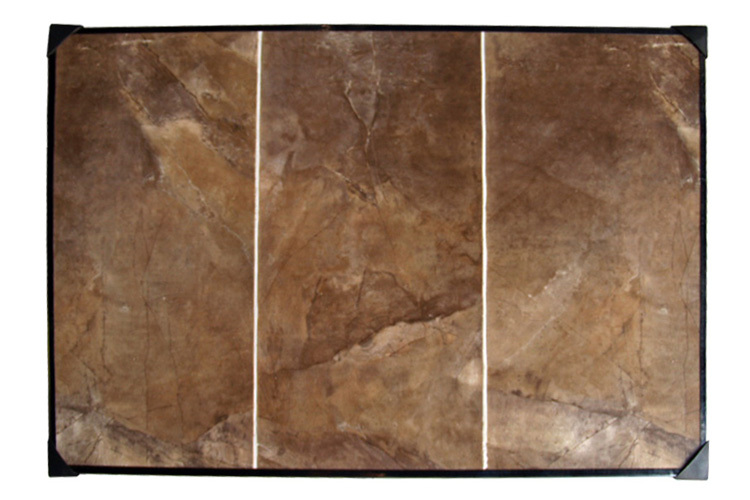 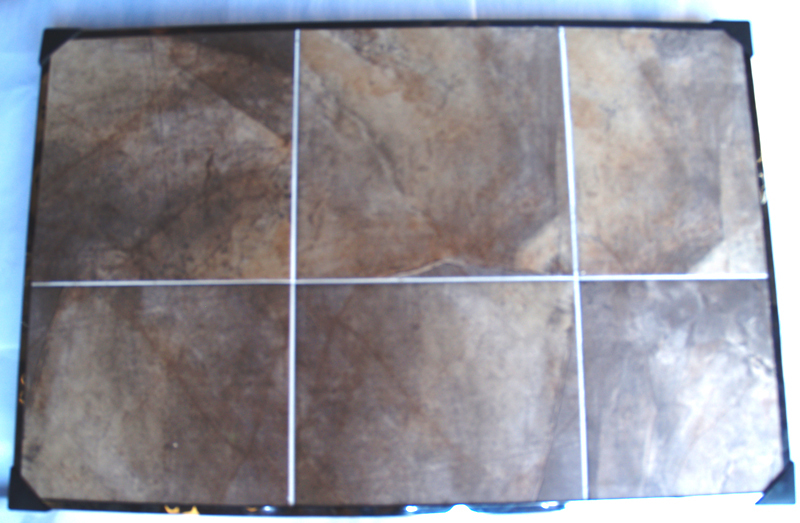 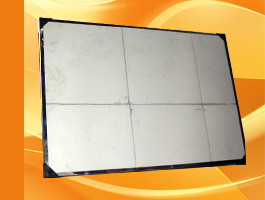 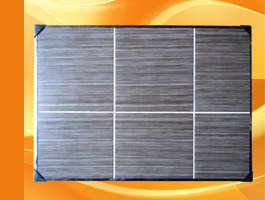 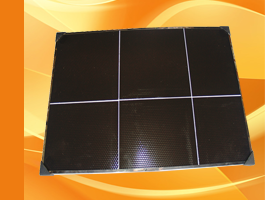 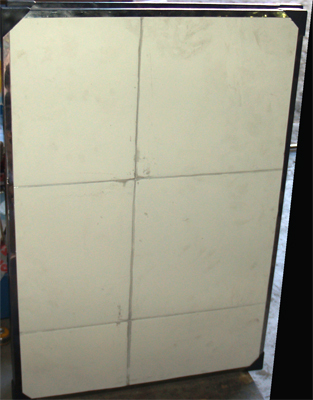 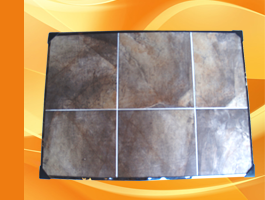 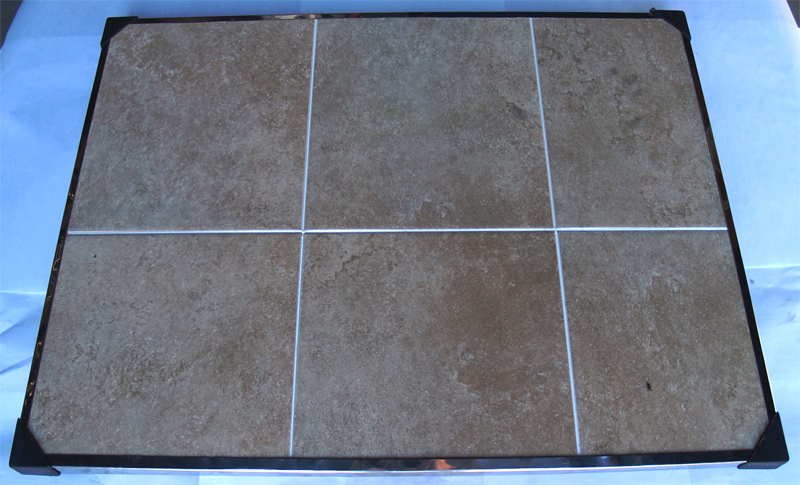 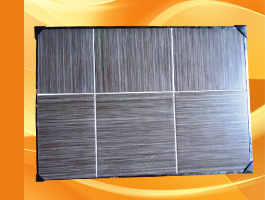 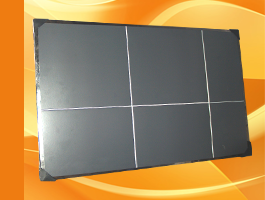 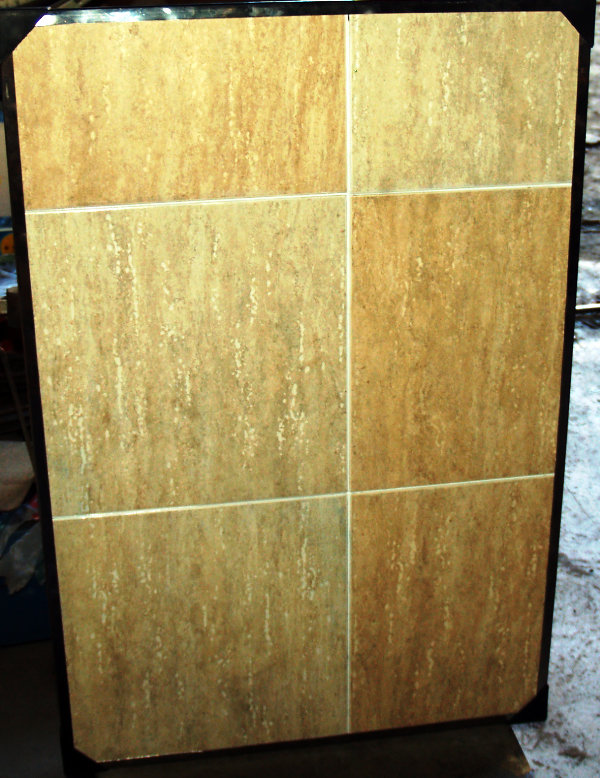 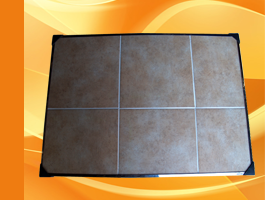 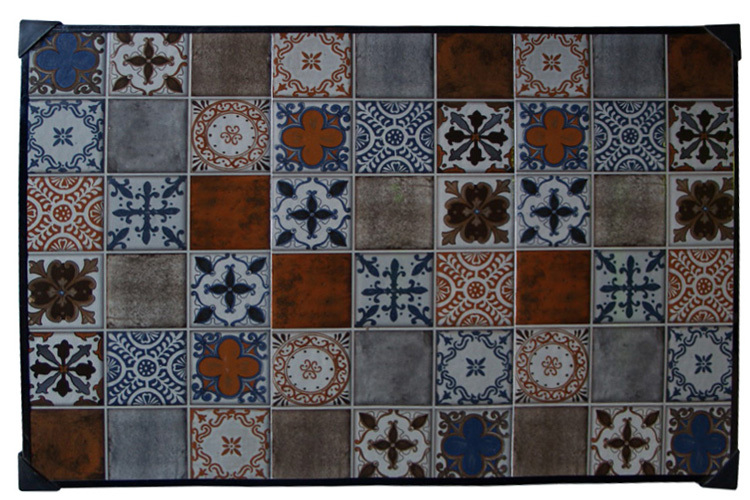 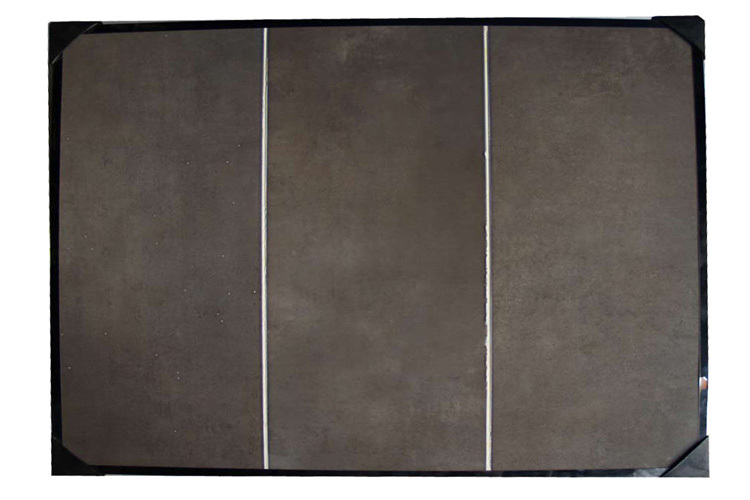 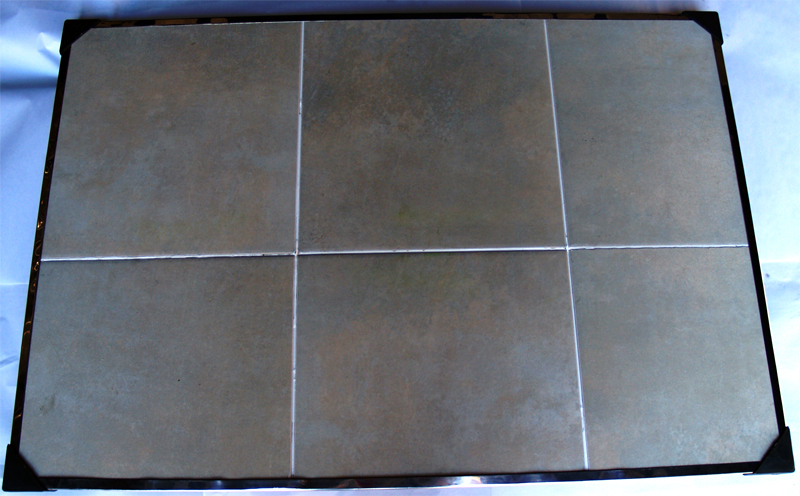 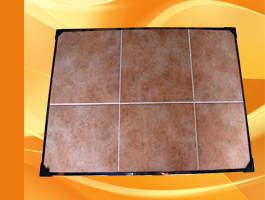 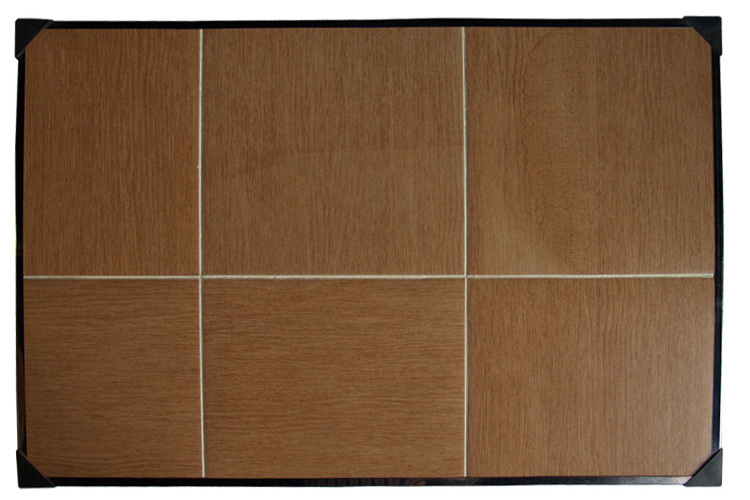 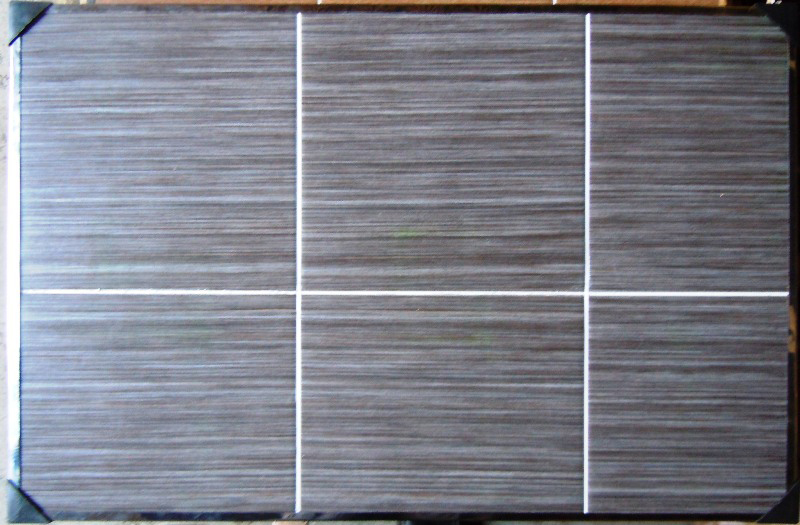 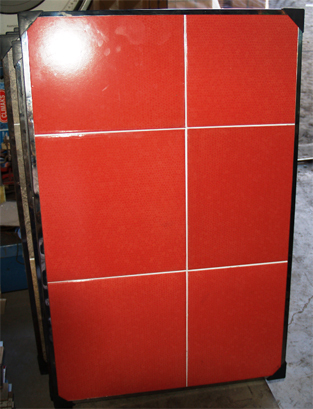 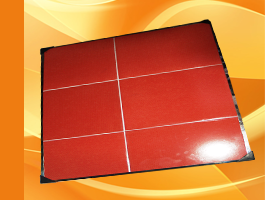 Ceramic stove bases 50x60, 60x60 and 60x90 sizes are produced. 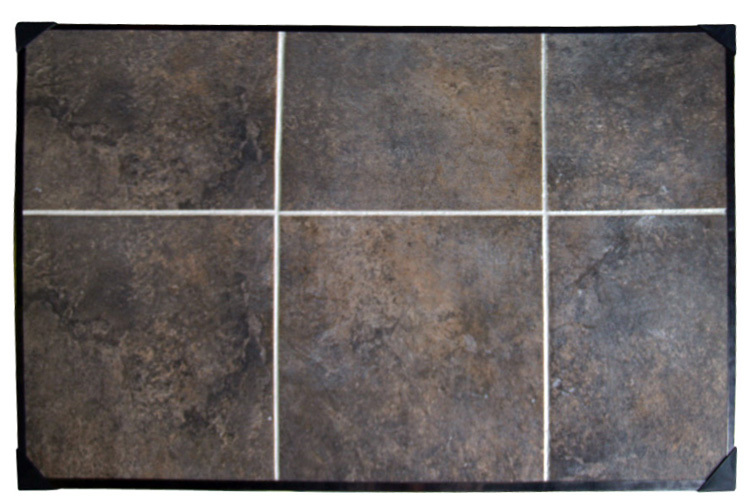 Click here to price and detail information. 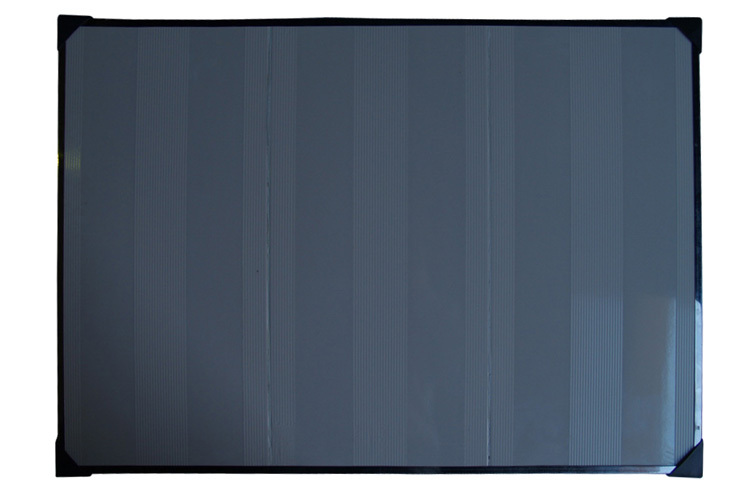 Last updated time 18-04-2019 21:49:08. 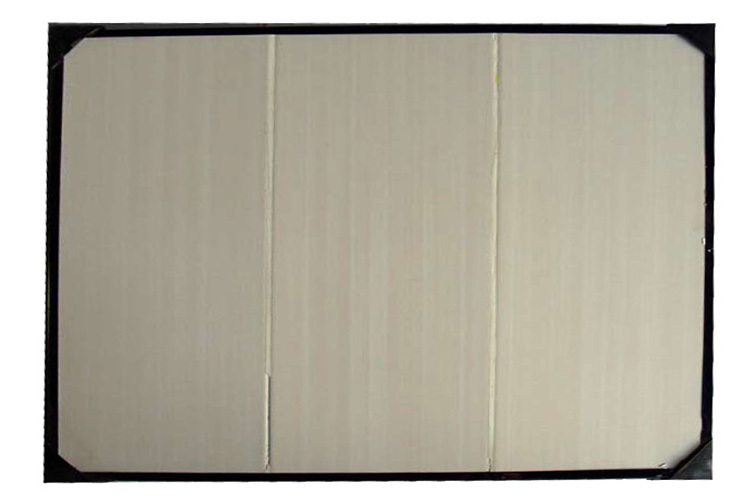 Page loading time 0.001 seconds.